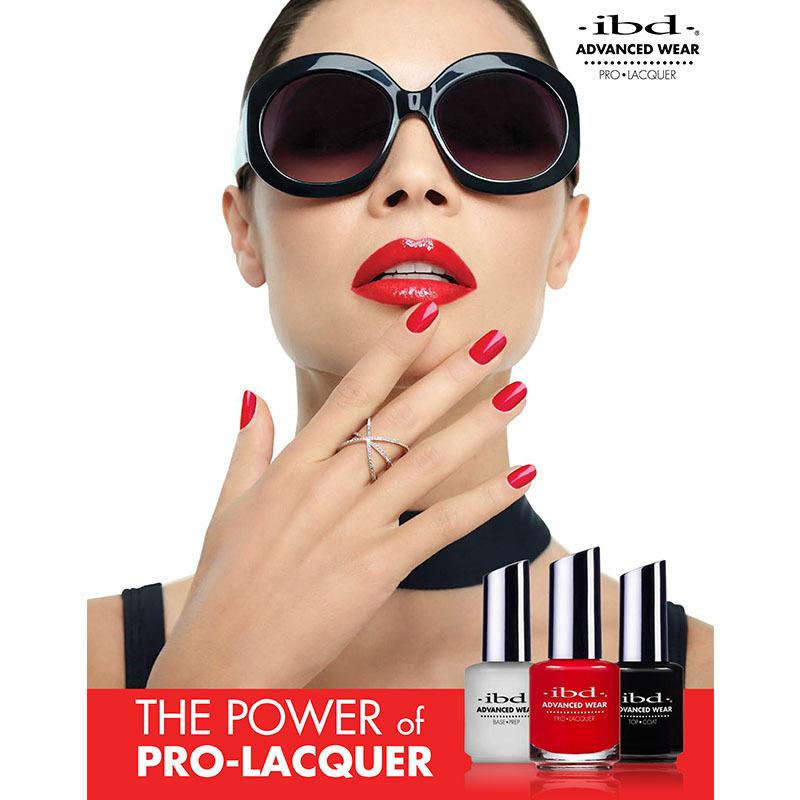 IBD Introduces Advanced Wear Pro Lacquer! NO more LED/UV needed, NO more soaking to remove. The Base Prep, Pro Lacquer and Top Coat ensure superior adhesion, saturated color and advanced shine for a long lasting and beautiful manicure or pedicure!